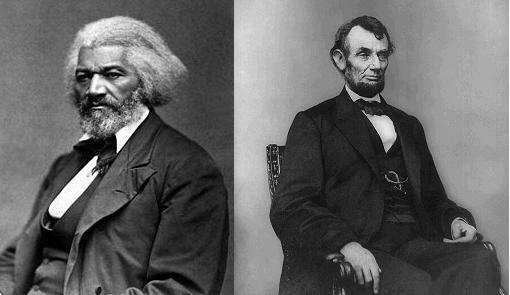 Frederick Douglass: Zombie Killer or Why Let Lincoln Have all the Fun? “I’m sick of these m@thaf*ckin zombies on this m@thaf*ckin train!” utters Frederick Douglass, right before he begins slaying hordes of the undead with a shotgun and sword. Remember that part in history class? When Frederick Douglass slayed all those zombies? On a train? No? Good. Thank a public school teacher. The lines are actually part of a spoof trailer created by Ola Betiku, mocking the film adaptation of Seth Grahame-Smith’s minorly steampunk but majorly alternate-history monster feature Abraham Lincoln: Vampire Hunter due out in theaters this weekend.